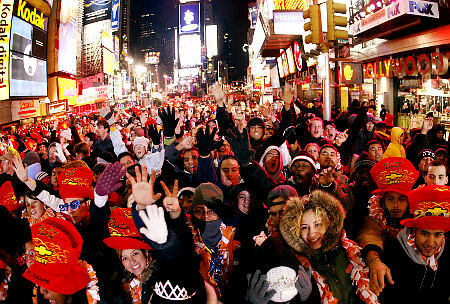 Well this should be a special NYE in New York for all the Jersey Shore fans. MTV has announced that Snooki will be inside the famous non-disco ball to ring in the New Year and the MTV New Year’s Bash. Aside from the festivities, here are some tips if you’re considering standing outside in Times Square for the celebration. 1. First and foremost, bundle up! It can get pretty cold and if its windy, it will cut you up. 2. If you really want a good view, then you have no choice but to be out there early in the day. No joke, people start lining up early in the day for the 12am festivity. 3. Make sure you scope out a restaurant or hotel with an easy access bathroom if you plan to stay out there that long. 4. 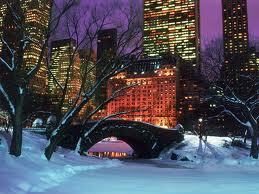 Grab lots of hot drinks and eats, food will raise the body temperature. As far as safety, its pretty safe. Lots of police surround the festivities. How about enjoying a 50% discount off a Gray Line Double Decker New York bus tour! All you have to do is join our facebook fan page and once you do, we’ll reveal the promo code for the discount. We are offering a different tour daily with the discount so once you like us, you’ll see which one it is. 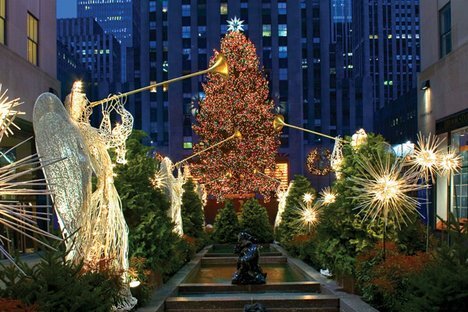 The Holiday Lights Tour is back so hop on and enjoy the festivities and holiday spirit of New York City! 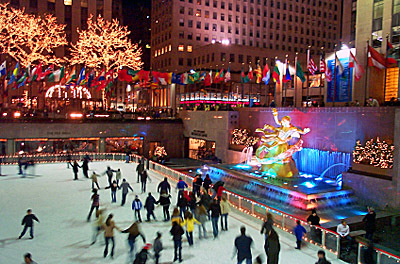 Some of the fun glittery sights and light displays include Times Square, Macy’s , Laser Light show at Grand Central Terminal, Macy’s, Lord & Taylor, 5th Avenue, Central Park, Bryant Park, world famous Rockefeller Christmas Tree, Radio City Music Hall, Time Warner Center, Tavern on the Green, Trump Tower and St Patrick’s Cathedral are some of the sites along the tour route.